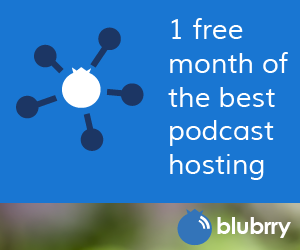 Blubrry has been collecting podcasting data since day one when they started in 2005. Our statistics allows us to collect information on how people are listening – the trends, what they do, what they don’t do, etc. At the end of the day we regularly come to conclusions on this data and share it with the world. Recently, a blog post went out about some of this information, you can find it on PowerPressPodcast.com. An RSS feed can be confusing or a hassle to some, which is why services such as feed validators are so important and utilized. Recently, Blubrry acquired widely used and highly recommeneded, Cast Feed Validator. NaPodPoMo – Podcast for 30 days straight. This challenge is great for any podcaster, and MacKenzie has already failed at it. No worries, she has a different take on 30 days straight and will be working on a different type of podcasting initiative for the month of November. 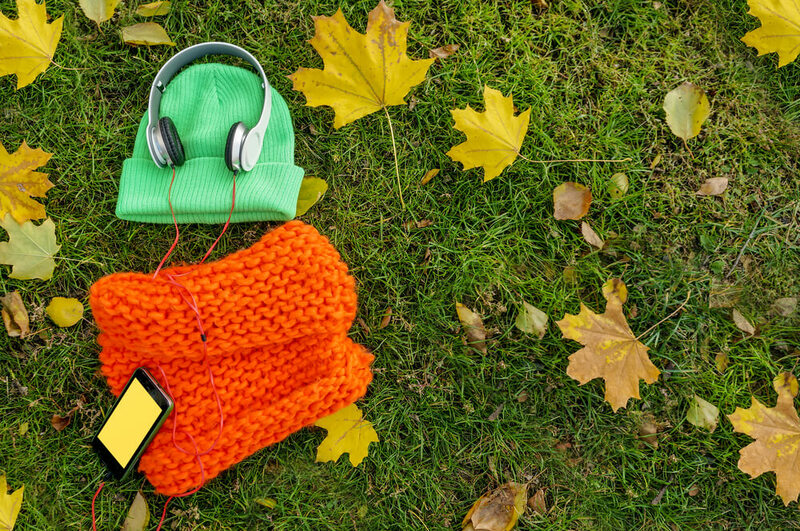 Lastly, MacKenzie shares her podcasting chronicle – setting a second goal for herself before December. 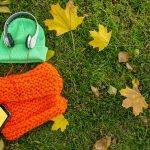 The holidays can feel like a burden for your podcast, but don’t let them get in the way – there are so many listeners out there that are utilizing their free time around the holidays to listen to new shows and catch up on old episodes. Thanks for listening and please subscribe! If you’d like to be on the show email MacKenzie, she’s always looking for new guests. FinCon: In case you missed out, it’s a financial expo for media creators in the financial industry. Lots of potential podcasters attended. Cast Feed Validator: Now in Blubrry’s hands, with no major changes coming to the service in the near future. Podcasting Data: Information you didn’t know you wanted about the podcasting industry. Hint, more people are listening to podcasts. NaPodPoMo: Will you be podcasting for almost everyday of the month of November? Become a better podcaster simply by podcasting more.